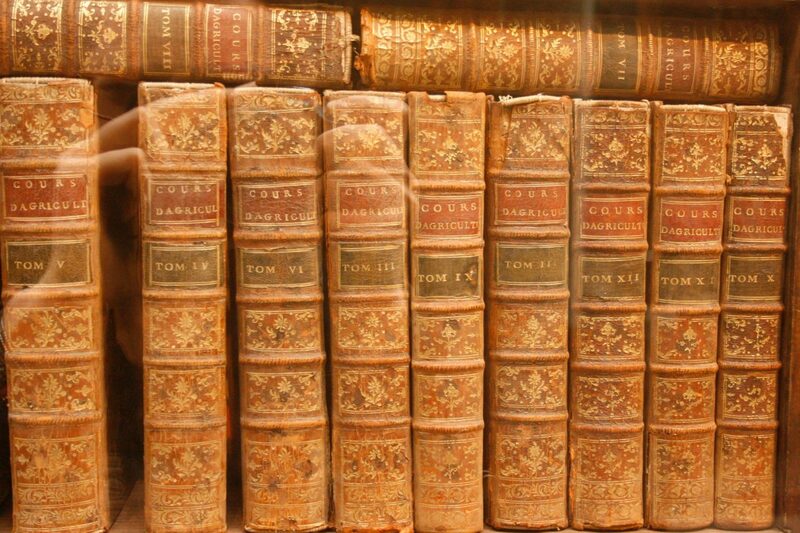 Do you read in Albanian or Dutch? In the past week a very cool thing has happened to me: I’ve had two books delivered to my house that I wrote, but which are in languages I don’t speak! 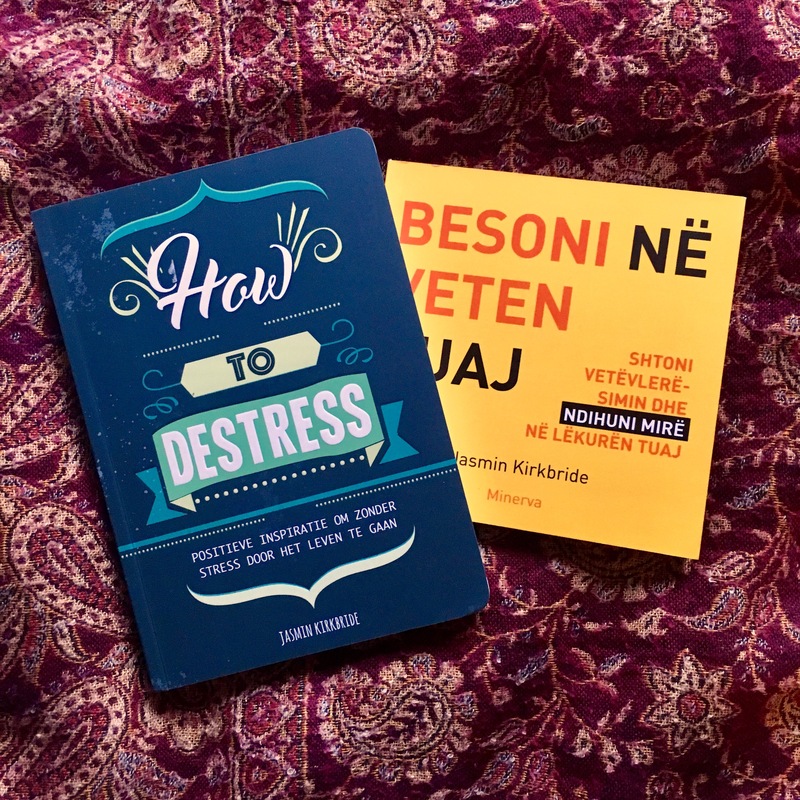 That’s right, Stress Less has been translated into Dutch, and Believe in Yourself is now in Albanian – both available now in local European bookstores. Big thanks to publishers Minerva and De Lantaarn for making such charming editions of each book! Previous DON’T PANIC has arrived!